Osseous Surgery, also known as Pocket Depth Reduction, is a surgical procedure used to smooth and reshape affected bone under the gum tissue. 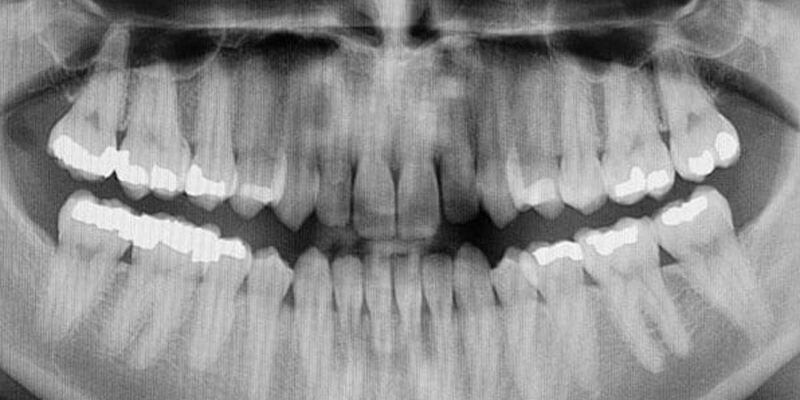 This procedure is performed when a pocket around a tooth (or teeth) has not responded to other treatments. It creates a shallow pocket making it difficult for bacteria to survive and damage bone, resulting in bone loss and ultimately, tooth loss.